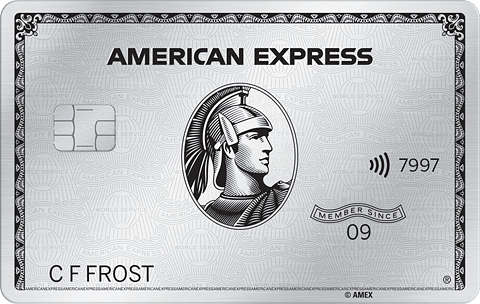 Use your Card for your business expenses and you’ll earn one point for every full £1 of your business spend. 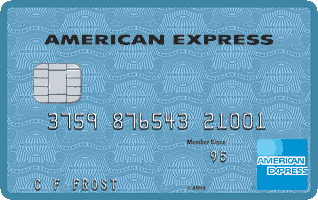 You can then redeem your points on a variety of things such as flights for your business travel, computers for the office, or corporate entertaining and gifting. Supplementary Cards enables you to extend Cardmember benefits to colleagues and employees and easily keep track of your business expenses. 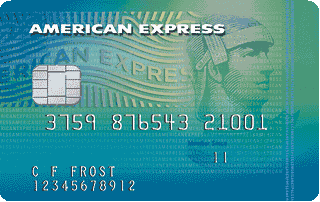 There is no charge for additional Supplementary Cards. 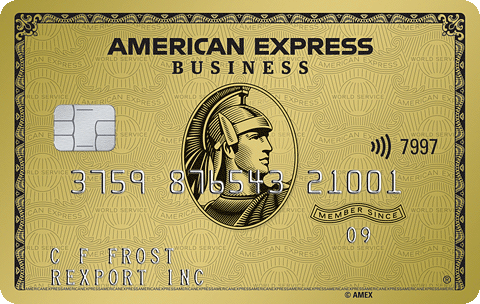 The Gold Business Card can help you get more from your business expenses by earning you Membership Rewards points, which you can redeem for a great selection of rewards from superb brands and world-class partners. 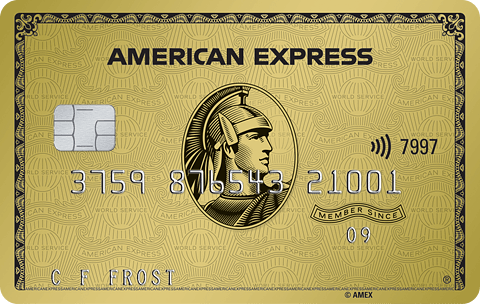 Make cash flow management for your business easier with the Gold Business Card. The Gold Business Card has been specially designed to help you with the everyday running of your business, from managing your finances to offering protection at every turn. 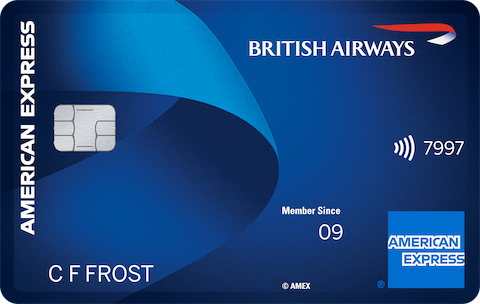 New Cardmember Welcome Bonus of 20,000 Membership Rewards points, if you are approved and spend £3,000 in the first three months of Cardmembership. 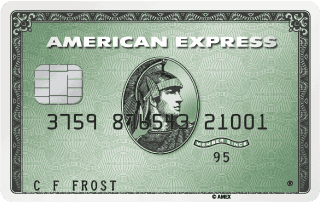 American Express Travel. 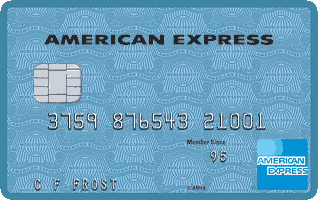 You can then use your points to pay for your next trip in part or in full including any taxes and charges. Business Cardmembers. Previous partners have included: British Airways, Eurostar, Expedia, Harvey Nichols, Opodo, Starwood Hotels and Virgin Atlantic. Travel - one night stay at a Sol Media 'Sol' hotel (5,500 points required). No pre-set spending limit provides greater purchasing power, for when you need to make those larger item purchases. Use your points to save money by investing back into your business. 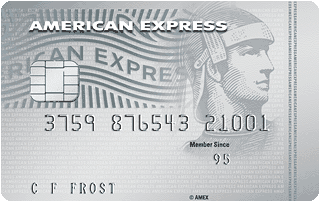 Redeem Membership Rewards points for a statement credit against charges on your Account. 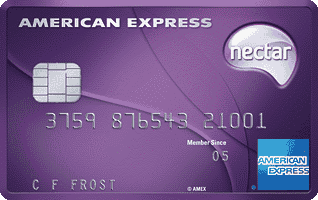 Apply for Supplementary Cards for your employees and extend Cardmember benefits to colleagues and employees. With all business expenditures coming out of the one business account, you'll be able to see exactly where the money is going on your statement. You'll also save time when tracking and sorting expenses. With up to 54 days payment period on purchases gives you greater control over your cash flow. Simply pay your balance in full every month. 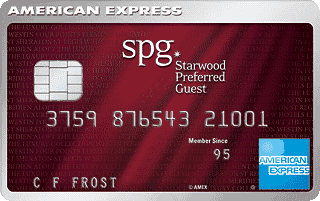 Use Membership Rewards points to offset eligible business travel expenses directly on your statement, helping to reduce your business expenses and improve your cash flow. There is a minimum redemption of 1,000 points. When it comes to your international payments, you need complete confidence. 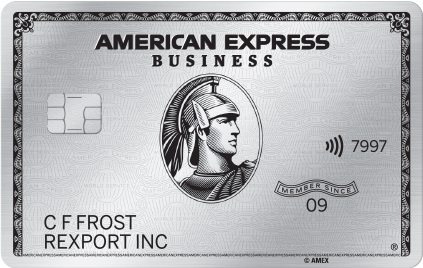 FX International Payments is American Express' quick, online service with advanced security that helps you streamline your international payments process. You’re protected when you use your Gold Business Card to book your travel tickets, with travel accident benefit up to £250,000. If you buy an eligible item on your Card and it's stolen or damaged within 90 days, we'll replace or repair it, or refund you up to £2,500 per eligible item. If you’re away on business anywhere in the world and run into trouble, assistance is just a phone call away, 24/7. No matter where your business takes you, you’ll never be stranded. Report your Card lost, damaged or stolen and we will help you replace it. 24-hour secure online business account management lets you check your balance, past statements, available credit, and keep track of all business purchases made on your Card. You can also access the most important account information via our downloadable app for iPhone and Android devices. 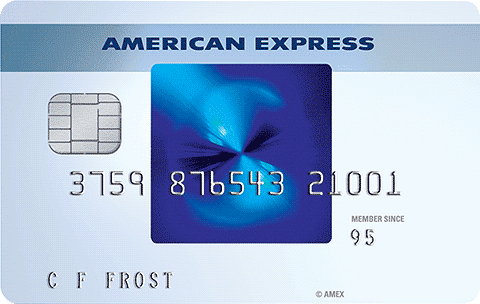 You will pay the annual Cardmembership fee of £125. 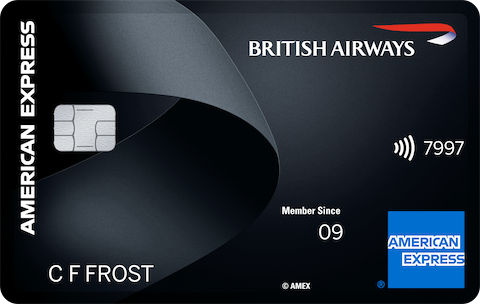 20,000 Membership Rewards® points if you spend £3,000 in the first 3 months of Cardmembership. Annual Fee £125 (£0 in first year).